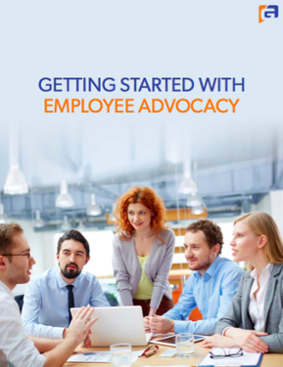 Learn what employee advocacy is and how to empower your team, from the sales team to the c-suite, to become thought-leaders in your industry. Understand what type of marketing content works best for each social platform. Get exclusive access to case studies, and checklists to learn how to get started in building an employee advocacy program for your company.